Many of the public's images of Florida are derived from stunning places like Hutchinson Island. Some call Hutchinson Island their favorite vacation spot others call it home. Short term visitors often head for hotels and resorts located along the Atlantic Ocean or the Indian River to enjoy magnificent waterway views of both the river to the west and the ocean to the east. 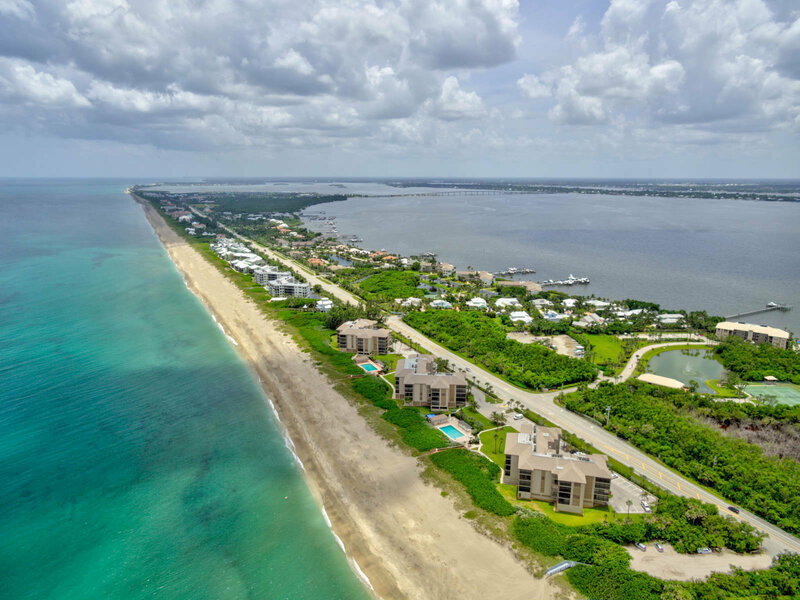 The unspoiled and unclouded Atlantic beaches contribute to the doubling of Hutchinson Island's population from November to April when visitors arrive for the warmth and sunshine that residents enjoy all year round. Leisure time activities are plentiful on Hutchinson Island. Beyond the resorts, bars, science centers, beach parks, recreation areas, and museums, the sightseeing cruises on the St. Lucie and Indian Rivers are among the favorites. Listing information last updated on April 25th, 2019 at 12:18pm EDT.